Exclusive to us - Joanna Hope. 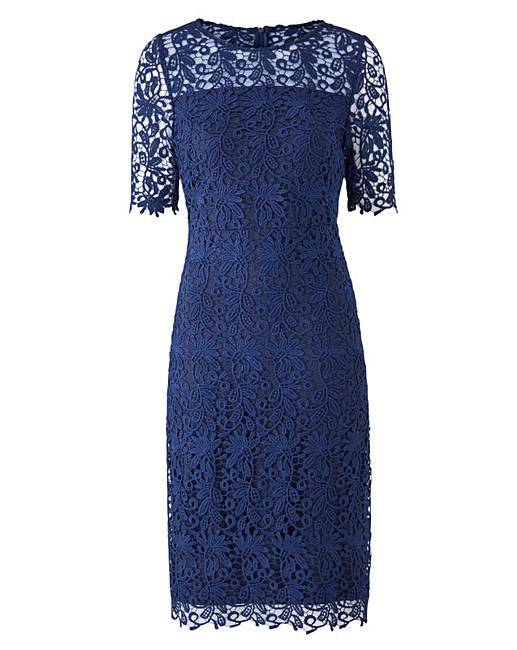 Love lace! 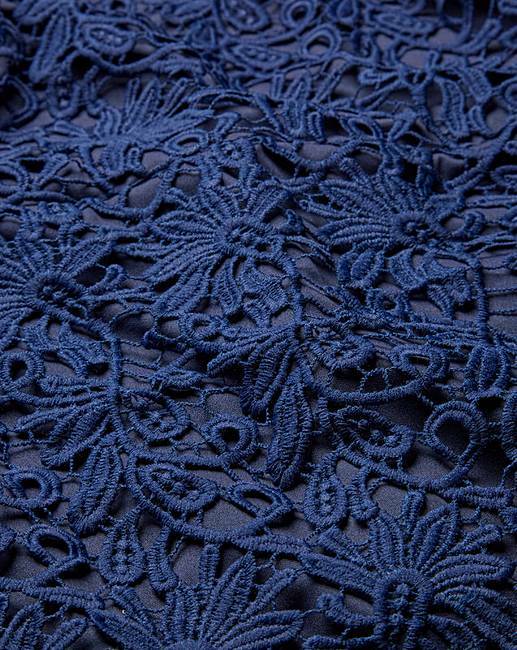 This heavyweight guipure-style lace is perfect for any occasion. 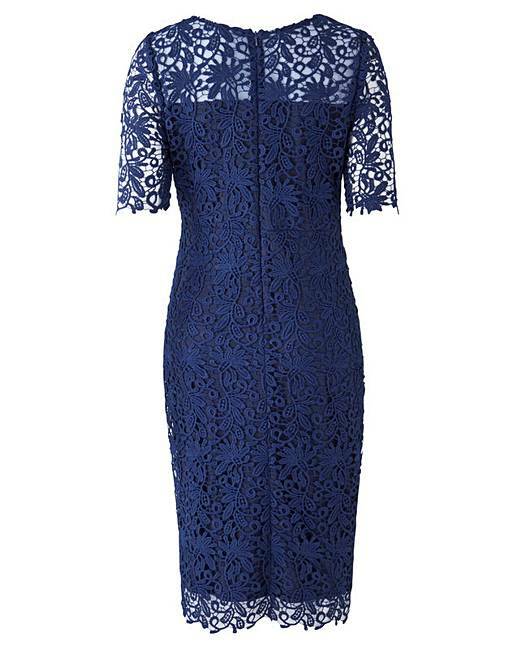 Understated simplicity in a quality lace fabric. The body of the dress is lined and stretchy for ease of movement, except for the neckline which is unlined for a barely there feel. The waist seam detail gives a flattering silhouette.